Enjoy a great Zehnder’s Luncheon and then sit back and enjoy a wonderful Neil Diamond Tribute Show. Since 1996, Tom Sadge has been bringing the look, sound and feel of Neil Diamond to audiences across the US, Canada and Europe. 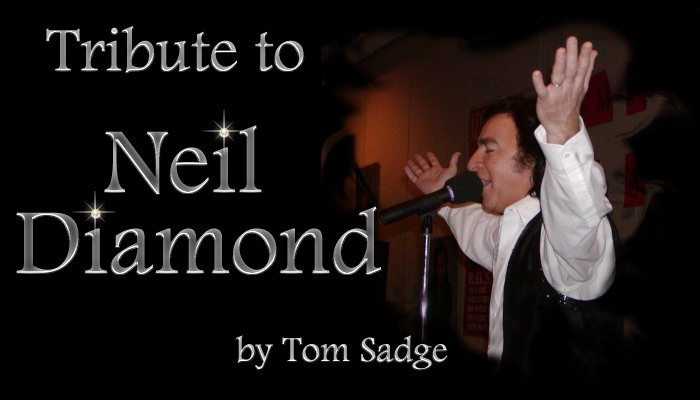 Neil Diamond fan clubs and show producers choose Tom Sadge as their first choice to portray Neil. Enjoy all the favorite hits including, "America", "Sweet Caroline", and "Cracklin’ Rosie". 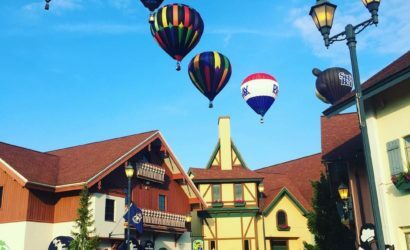 A hearty chicken luncheon is included at Zehnder’s of Frankenmuth.